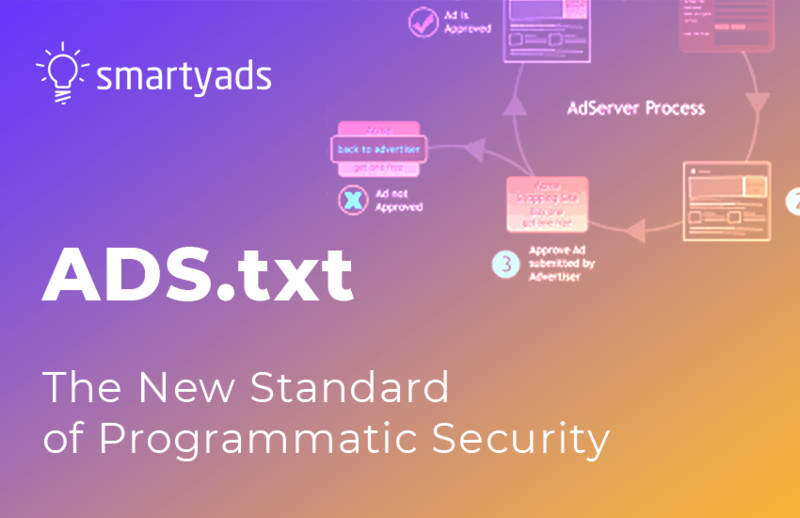 SmartyAds offers a full stack of ad monetization solutions for digital publishers & app developers that turns a digital space into a robust, yield-generating advertising tunnel. By complementing a web destination with relevant, highly contextualized ads, publishers gain greater value from their online audiences. 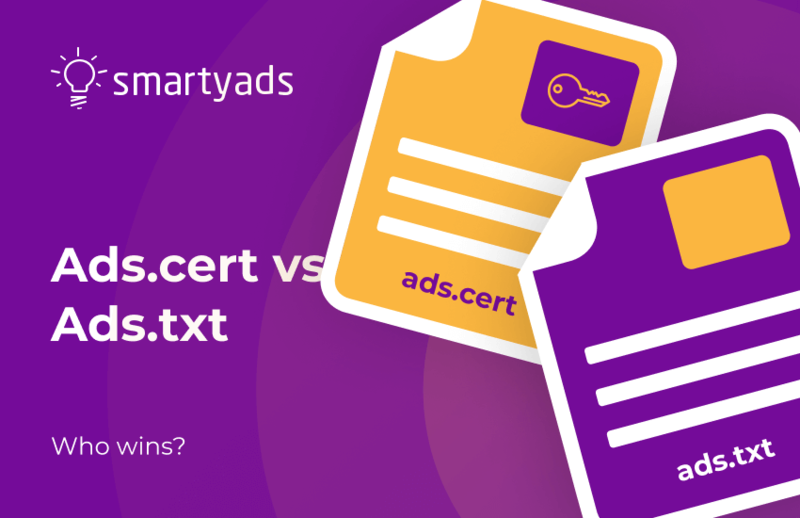 Accelerate your selling efforts with SmartyAds traffic monetization platforms. Maximize revenues with multiple demand sources. Try proven programmatic technology to uncover the real value of your inventory! Sign up and access advanced platform tools and technologies rights now! Get access to advertising campaigns from premium ad networks, demand-side platforms, and ad agencies within a single interface. With unlimited access to demand partners, ad publishers can get the most of their inventory in a highly competitive programmatic environment. Expose your inventory to thousands of global advertisers and yield profits on your terms. 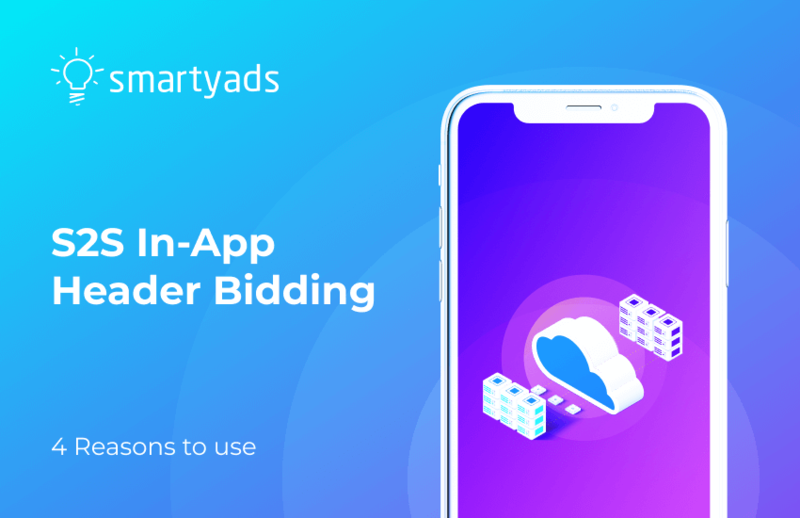 Whether ad publishers wish to sell inventory through premium marketplaces, programmatic guaranteed or open real-time bidding auctions, SmartyAds guarantees smooth integration and easy implementation. 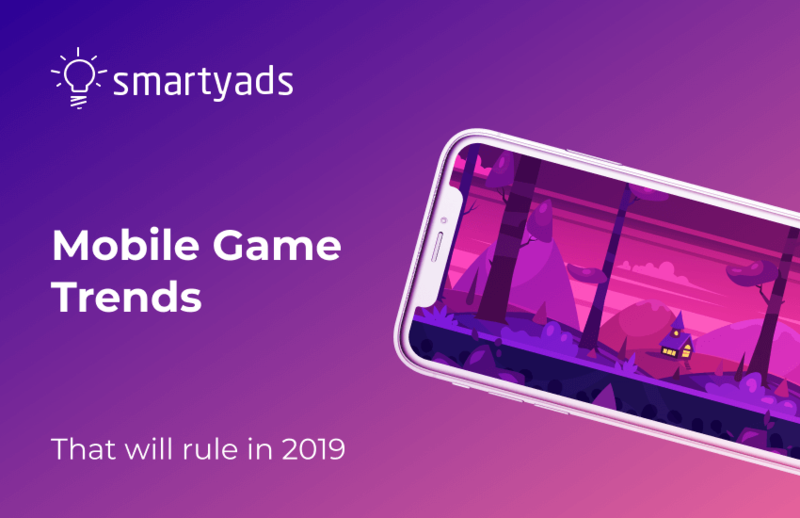 With a simple insertion of the code on the website or embedding the SDK into the app, ad publishers can start generating tangible revenues immediately. Jumpstart with programmatic with our custom solutions! 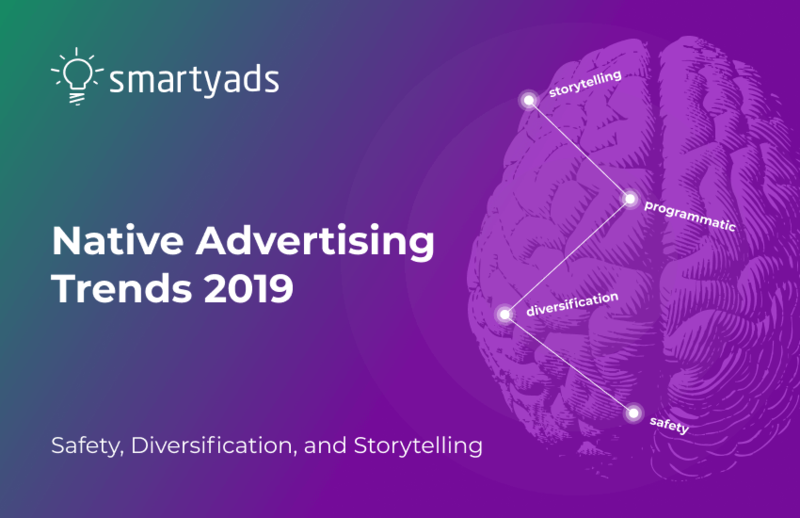 SmartyAds user-friendly dashboard is designed to give publishers full control over advertising inventory and revenue streams. 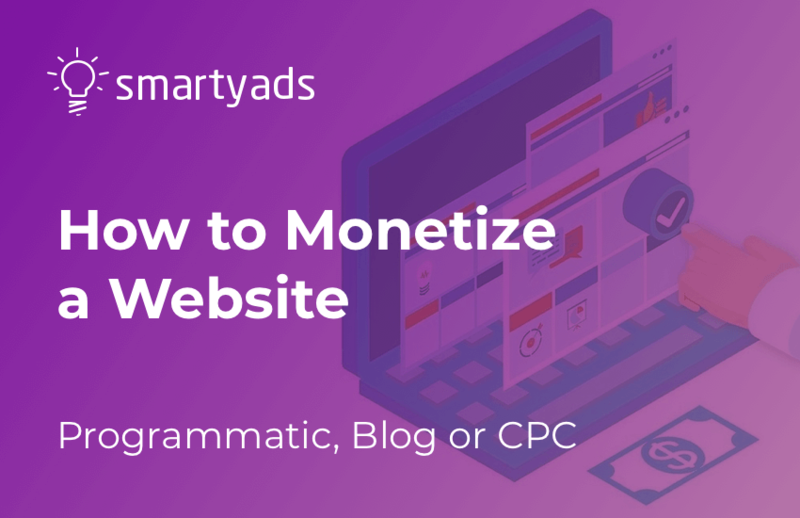 Optimize your advertising space by selecting ads that go along with your website’s style and decide which format, size, IAB category or content type of the ad unit will appear in your publication. Explore fantastic benefits of being in charge. Manage multiple demand partners through a single platform with an intuitive interface that is easy to navigate. 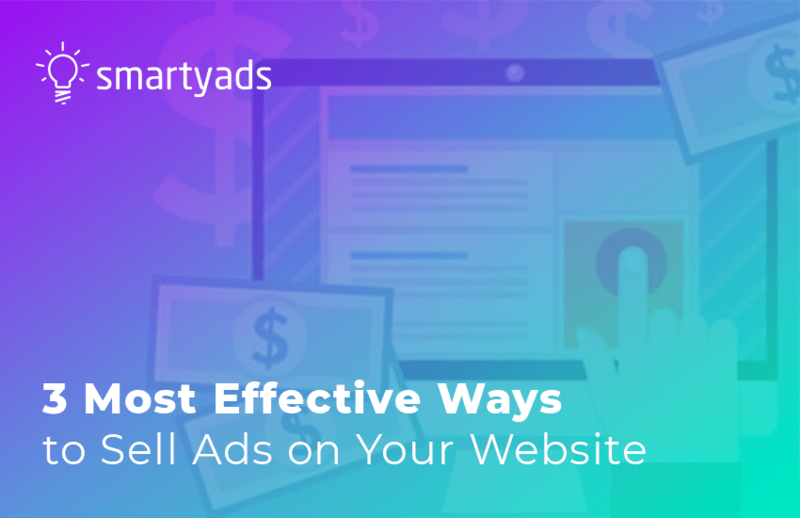 Fill your ad space with relevant creatives, measure revenues, and track conversions. Get access to the world’s largest pool of demand, sell impressions to global advertisers, negotiate prices at direct deals, and enjoy the unlimited capabilities of real-time bidding.